Ideally located a few steps from the harbor in Monopoli city center, Palazzo Indelli is a 4-minute walk from a small sandy beach. 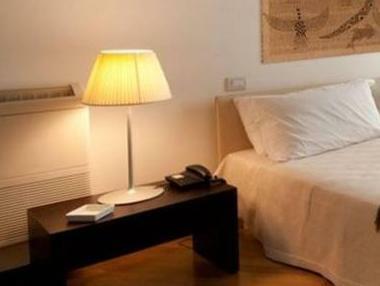 It offers air-conditioned rooms with free WiFi and an LCD TV. 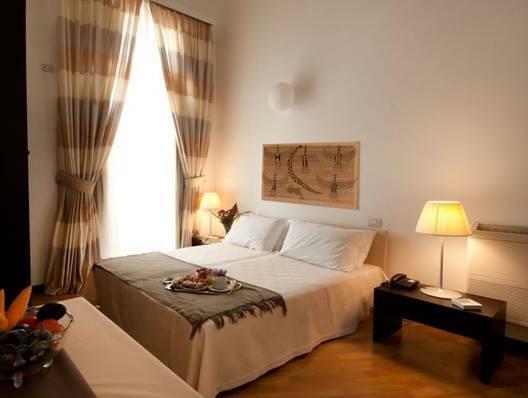 With parquet floors and elegant décor, all rooms at Palazzo Indelli are en suite. 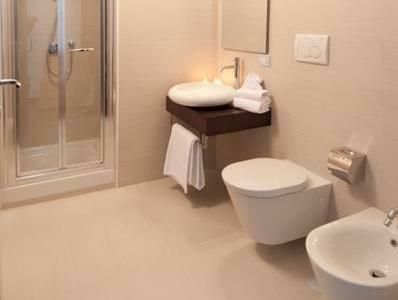 Each includes a safe and mini-bar, and the bathroom is complete with free toiletries and a hairdryer. Guests can enjoy the on-site restaurant, which serves a variety of local and Mediterranean dishes. A sweet and savory buffet breakfast is available each morning in the dining room. 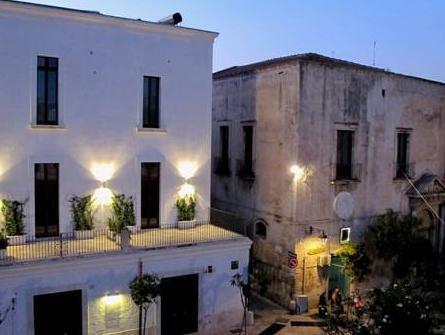 Monopoli Train Station is 0.6 mi from the property, and offers connections to Bari and Brindisi. The Castellana Caves and Alberobello are about 12 mi away. Please note that extra beds and cots/cribs are available upon request. All request must be confirmed by the property.